In the Costa Blanca the recovery in the sale of houses has been faster than in the rest of Spain. 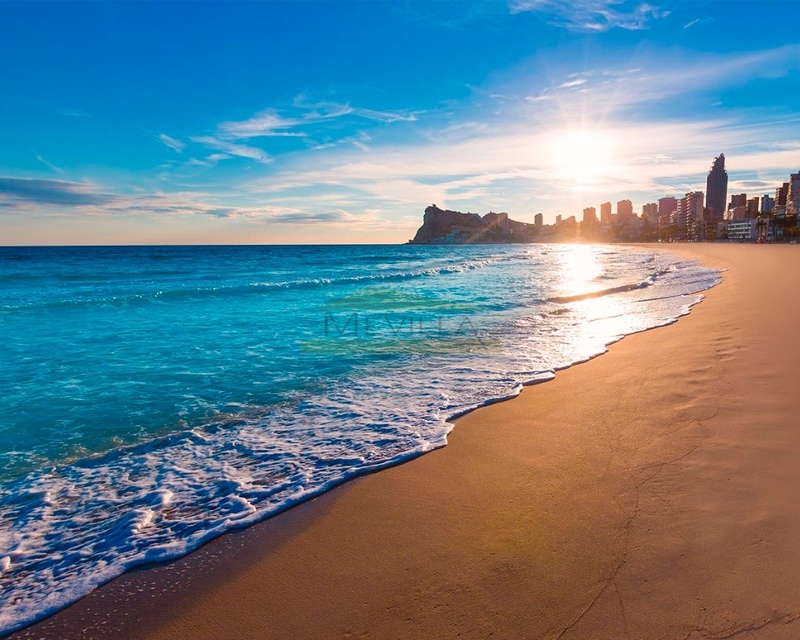 According to a recent study it is confirmed that the market of second residences have a great demand on all the coast of Alicante. The main buyers are both Spanish and foreign since the current prices are very interesting due to the adjustment of these during the crisis.